1. I learn to eat veggies when I was 23 years old, about almost 5 years ago. 2. I can't eat salad if I'm the one who made it. 3. I'd been a coffee addict, drinking 12 cups of coffee a day but when I got sick i stopped. 5. 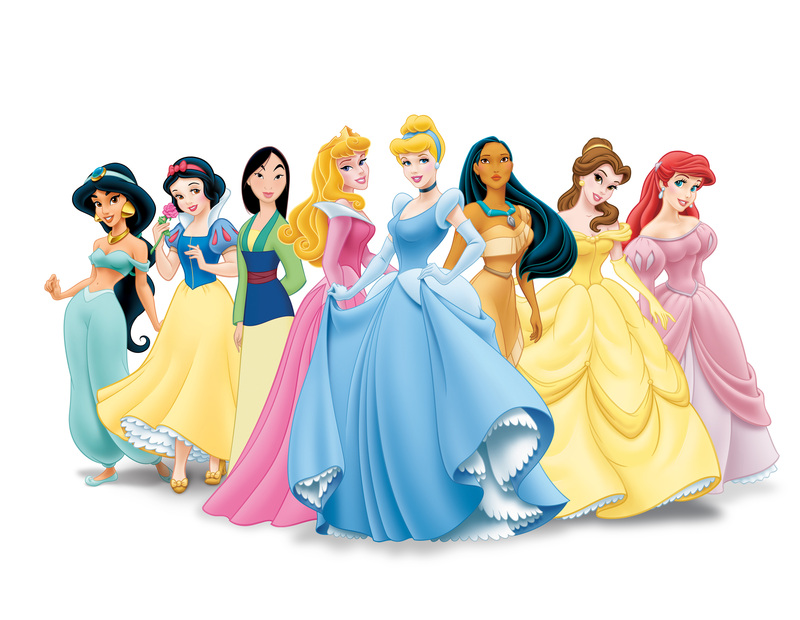 I still watch Disney princesses until now. 6. I am forced to learn how to drive but my husband bought me a car so I need to pass all the exams and get a license. 8. If I'm sad and lonely I go to a coffee shop or on the beach and read book. 9. I can't go outside the house without filling my eyebrows because it's so sparse. 10. I can gain weight in 3 days if you let me eat rice 3x a day. 11. I don't know any sports nor learn to play any. 12. I can get drunk in a bottle of beer. That's why I stopped. 13. My phone is always on silent mode unless I'm waiting for a very important call. 14. I don't like reading Manual. I will explore the thing than read a manual. 15. My dream place for a vacation is Caribbean and Maldives. 16. Whenever I find a nice pants I buy the same in every colors. 16. I never learned how to play instruments even if my mom forced me when I was a child. 17. I used to do modelling when I was in college. 18. 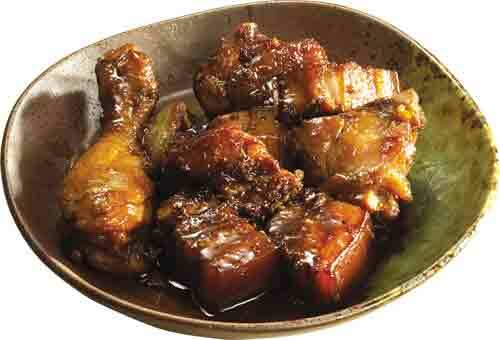 I can't cook the Filipino most popular dish called "Adobo". 19. I still think that Backstreet boys is better than N'sync. 20. If I want something I can't sleep without buying it. 21. I learn to bake when I was 12 years old. 22. I'm lazy ins styling my hair. 23.I love banana and potatoes in every possible way of cooking it. 24. I hate the smell of cucumber it makes me throw up. 25. I always dreamt of having a grey eyes but I can't stay a minute wearing contacts. I had been liking to post a random facts about me for a long time because it's fun (i think) so I did this tag. I saw tons of this in youtube and in blogs and when I saw this on Zoella I decided I have to do this. So here it is!